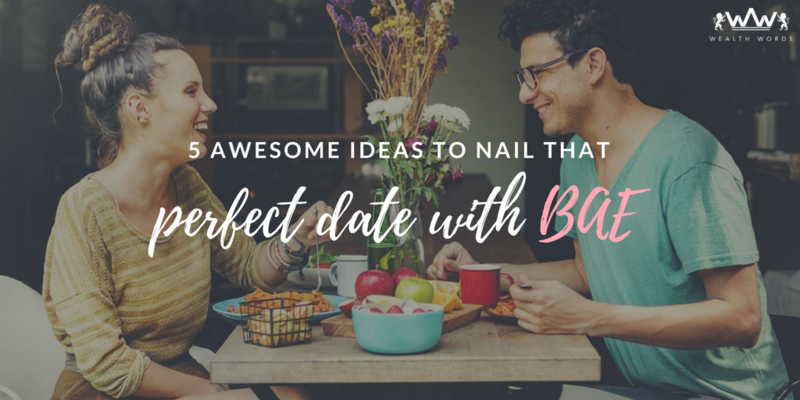 5 awesome ideas to nail that perfect date with BAE. A perfect date doesn’t always need to be an exotic dinner in some high end restaurant or a chaotic disco/pub where all you do is dance and get drunk. Okay, these might not be bad for that perfect date but, hey! there can definitely be better ways of enjoying a date, right? Something which is all cute, lovely and a lighter on pocket too? After all, love is priceless so why should going on a date burn a hole in your pocket! Makes sense, right? So, if you are looking for ways to make your date a perfect one, I have got you covered. These fun ideas are surely going to make your date a memorable one, the one that lingers in your heart with its warm memories long after its been over. Take a look. Craft it out: A home date can be a great idea of chilling together. And, no! it doesn’t necessarily need to have Netflix in it ‘cause it’s time to ditch everything cliche and go unique with your date. So, bring out the artist within you and craft it out with your BAE! 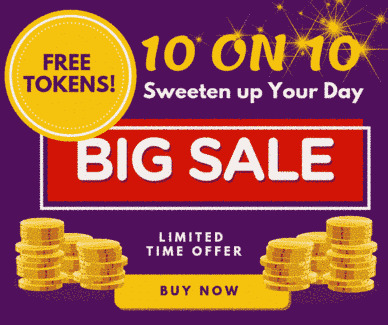 Trust me, it would be so much fun when you make use of all those vibrant, colorful art supplies to create a scrapbook of your pretty pictures together or just customize anything and everything that you have in the house while giving it a personal touch. In short, you can paint the town red with BAE and have a gala time around! A bookstore rendezvous: Books are a man’s best friend. So, if your partner happens to be a bibliophile, nothing can be better than planning a cute date in a bookstore. Imagine spending a day with your love amidst books, lost in the pages of his/her favorite novel while indulging in profound conversations about love, life or literally anything in general. In fact, you can even read them their favorite love poem out of nowhere and make them go weak in knees. How beautiful would be that! Plan a Karaoke night: Okay, so you guys might be the worst singers one can ever hear but, who cares when the love of your life is here, right? Go crazy and berserk singing, dancing as your favorite song lyrics find its way through your vocal chords. It surely will turn into one hell of a fun night and you will see how well you bond with your love over that crazy Karaoke session! Explore nature together: Exploring nature doesn’t require you to go on exotic vacations, you can do it anywhere. Be it the local beach or that deserted park in your locality, there is a bit of nature everywhere. So, why not take some time out with your partner, sit amidst these places and see how beautiful the nature is with its chirpy birds, the oh-so-pretty flowers, the sunset and the starry nights. And, of course, with BAE around, everything certainly would become a little more beautiful for you, wouldn’t it? A crossword date: Remember the famous Boyzone song “It’s only words and words are all I have to take your heart away”? So, why not weave the magic of words on your partner and sweep them off their feet? Wondering how would you do that? Well, do it with a crossword puzzle! Yes, getting lost in the twists and twirls of these enticing crossword puzzles while you try finding new words can be a great way of spending some quality time with your love as you both indulge in it brainstorming sessions and bond like never before. Moreover, with a plethora of amazing crossword puzzle available in a go, accessing and playing it has become all the more easy. Just grab any digital device with a strong internet connection and get going with an amazing online crossword puzzles which wouldn’t only make your relationship but, your vocabulary and mental skills stronger too. Could it get any better? So, aren’t these date ideas downright amazing? Light on pocket and heavy on fun, all at the same time? Already told you! Okay, you can thank me later. For now, go, choose any of these ideas and impress your BAE with a date that would be nothing short of a happily ever after! Also, which idea did you like the most? Do tell me in the comments below.